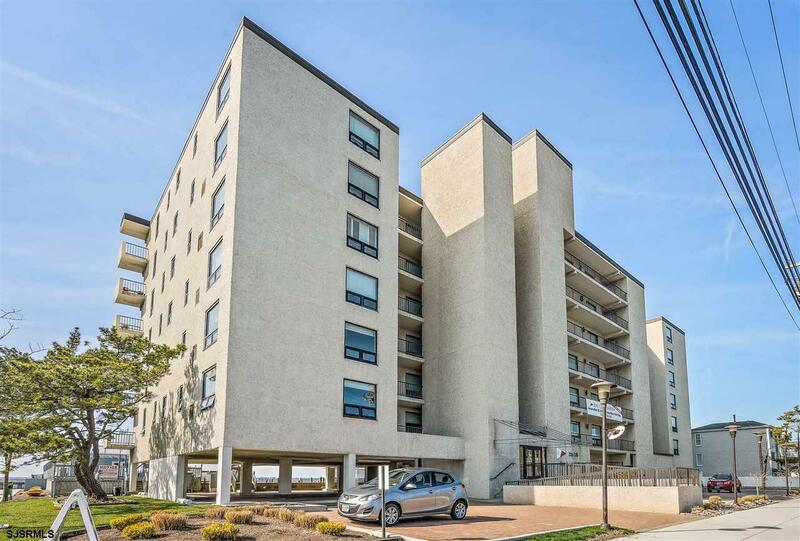 From the moment you walk into this 2 bedroom, 2 full bath, second floor unit at The Bay Club you wont want to leave! 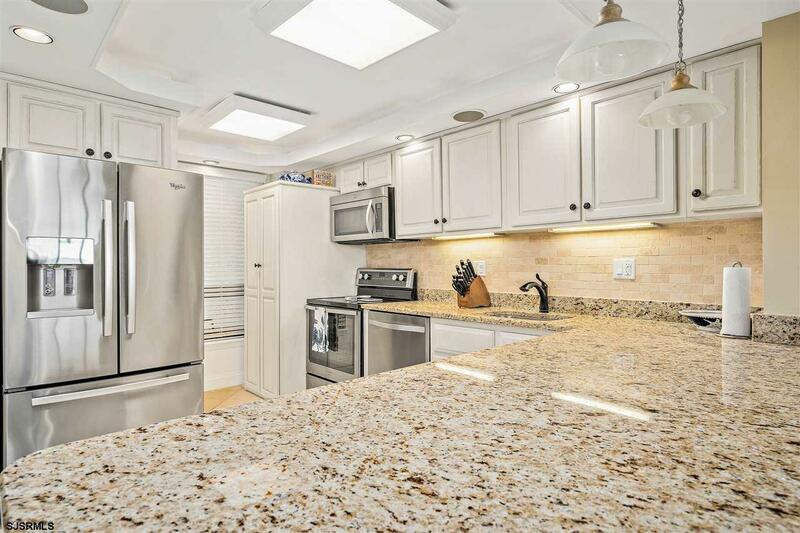 This is a fully renovated, turn key property, featuring a beautiful kitchen with newer stainless steel appliances, granite countertops and open counter seating with a straight line view of the bay and passing boats . But it doesnt stop there! 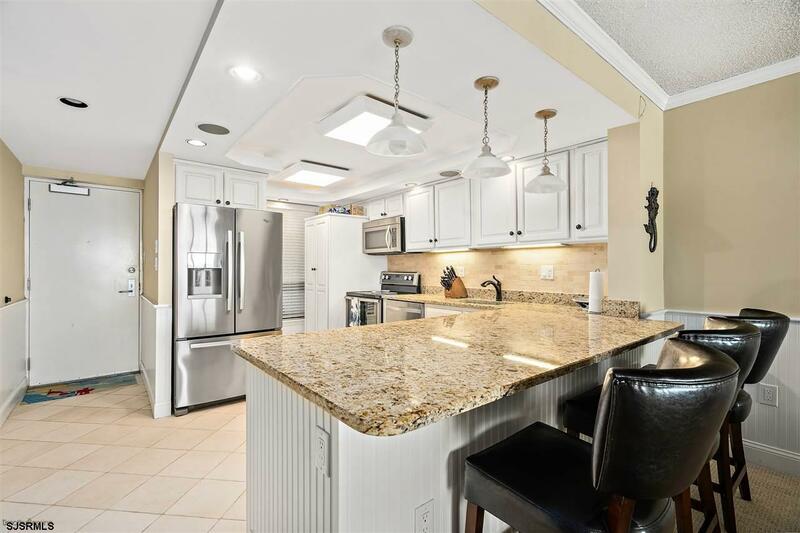 Both bathrooms have been beautifully renovated, new carpet throughout, new sliders, new windows, new large custom walk in closet with extra storage in master, crown molding, and wainscoting throughout. As a Bay Club owner you will also have access to the BAY FRONT pool, discount on the 32 boat slips ranging from 18 to 35 and 4 jet ski ports in the newly dredged deep water marina, covered designated parking AND the ability to reserve the bay front summer house at no cost! This is priced to sell call today! 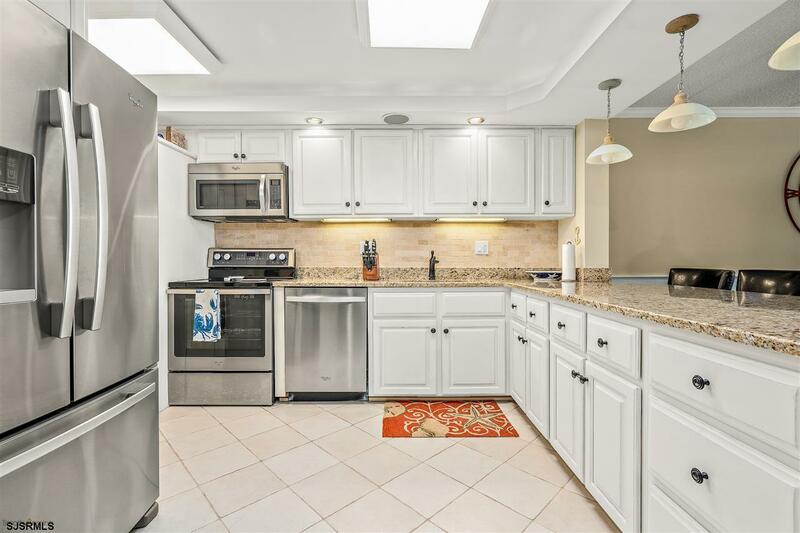 Listing provided courtesy of Ocean Reef Club Realty.